Ian is a founding member of American Working Capital working in AWC's New York office. 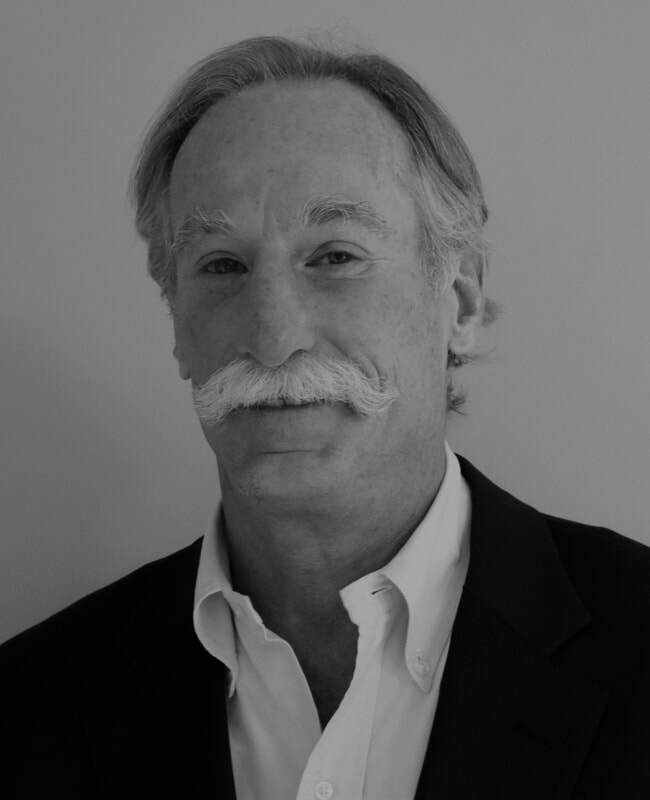 He has over 25 years of investment banking and private equity experience, working closely with private companies and entrepreneurs on a broad range of transactions, including mergers and acquisitions, divestitures and recapitalizations, restructurings, non-recourse project financings, private placements and direct investments. Most recently, he was a principal of The Yucaipa Companies LLC where he was responsible for sourcing, structuring and executing private equity investments. Previously, he was a managing director at Duff & Phelps LLC where he focused primarily on middle market mergers and acquisitions. He was also a founder and president of Old Mill Partners, Inc. a merchant banking firm, where he arranged over $1 billion in financing for private companies. From 1985 to 1989, Ian was head of investment banking at J. J. Lowrey & Co. and a co-founder of First Principal Corporation, an affiliated buyout firm, where he led the $150 million management buyout of Argo-Tech Corporation, the leading manufacturer of fuel pumps for jet engines, from TRW Inc. From 1988 to 1993, he was also a co-founder, officer and director of the Toll Road Corporation of Virginia that developed and financed the Dulles Greenway, the first modern privately financed toll road in the United States, which was recently sold for more than $1 billion. Ian started his career as an attorney at Cadwalader, Wickersham, and Taft. He received his B.A. from Middlebury College and his J.D. from Washington & Lee University Law School where he was a member of the Law Review.